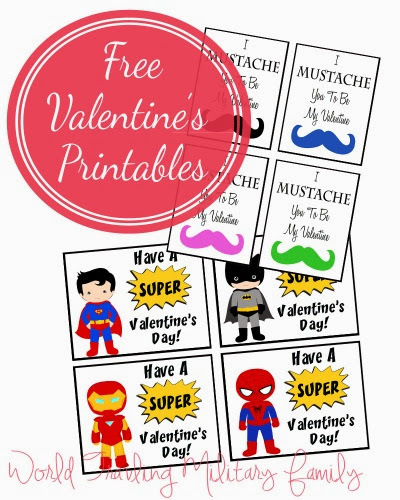 Since Valentine’s Day is on Friday I wanted to do something fun and offer some free Valentine’s printable’s on the blog today. I polled my friends for ideas and the top requests were Mustaches and Super Heroes, so that’s what I made. Feel free to use for personal use, these may not be redistributed or sold. There is a link under each photo to download the PDF file, there are 4 cards per page. The downloadable files do no have the watermark across the image. Use them for classes, teachers, to slip in your kids backpack/lunchbox, or as a surprise note for your spouse! Thanks for these great printables. I think I’m going to slip the Spiderman pic into my husband’s stuff! Happy SITS Comment Love Tuesday!!! 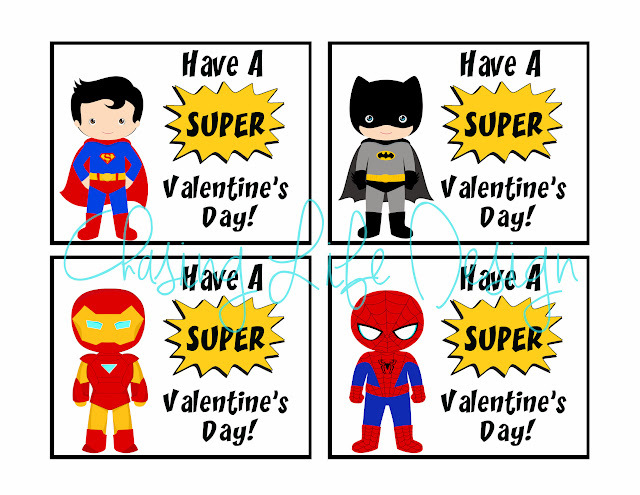 The superhero ones are totally cute. How cute! Thank you for sharing. Very cute – I love how you polled your friends to find out exactly what they wanted! I bet these have been so popular – the graphics just pop on them! Adorable!!!! I love cutesy plays on words, and those are so much cuter than the store bought stuff that every kid passes out. Yay for the SITS Girls for giving me the chance to find your blog! This is cute. I like the super hero’s for my youngest son. Thanks for sharing. I know the feeling, we’re living in a long-term German apartment while we wait on a house and while we have a printer I have to set it up every time I want to use it, not real convenient, ugh! Super cute! I miss giving out Valentines as a kid! These are so cute! Thanks for the printables. Do you use a program to make them? I hope you have a wonderful Valentine’s day. I make them from scratch using photoshop 🙂 Glad you like them. I love the mustaches. I’m going to use these for my son. Thanks for sharing. So cute and fun. Good ideas! 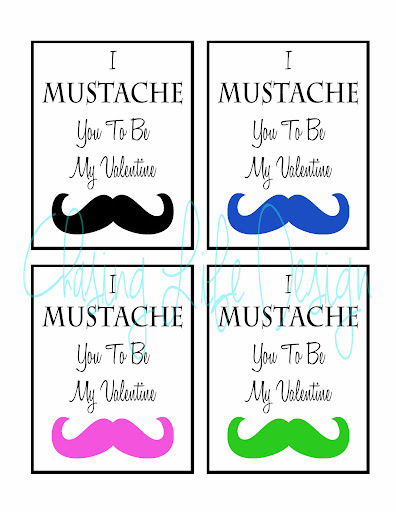 These Valentine’s are so stinking cute! I love the superheroes and mustaches! These are so adorable! I like them both but especially love the super heroes! These are adorable! I wish I would have seen these before Valentine’s day!